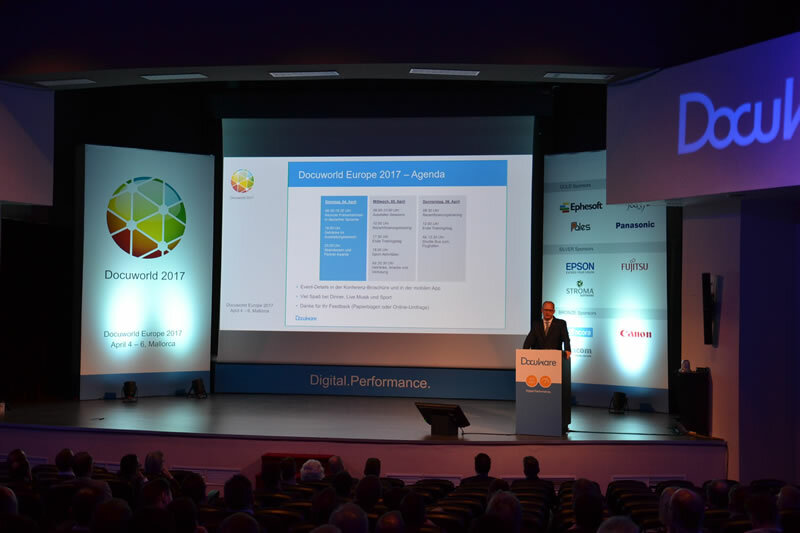 April 4 - 6, in Mallorca, A team of senior OSG directors travelled to the Spanish Island of Majorca to participate on Docuworld 2017. This special event featured special workshops, keynote sessions and certified training in the field of information Management. OSG is an authorized partner of Docuware, a sophisticated system for managing documents and data. OSG continues to develop a wide range of solutions based upon this system. The result is incredible efficiency in information management for clients. As new advances are made in the technology behind this system, OSG integrates these features to continually improve services. The conference also provided OSG with the opportunity to discuss industry challenges with piers from around the world. OSG is part of a 1000 strong network of Docuware partners, and the leading expert in Russia. 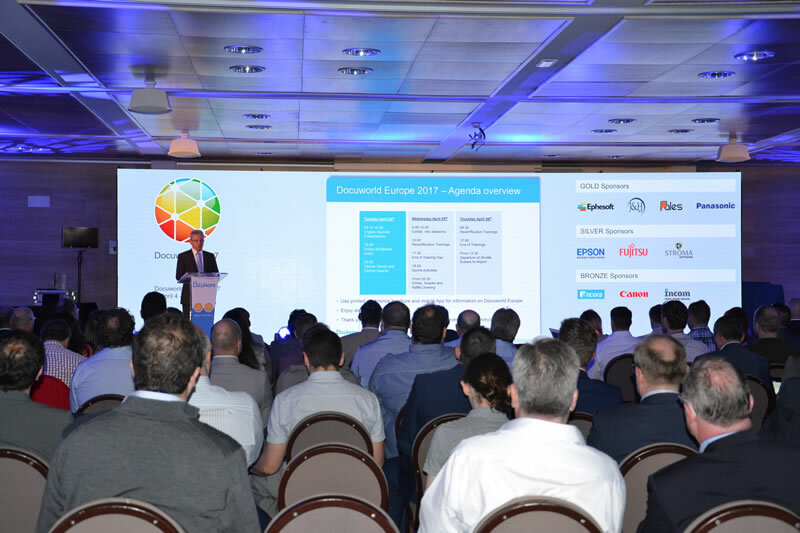 The event brings together partners from all over Europe, the Middle East and Africa, to share insight into the latest technology and solutions in the field of document management.